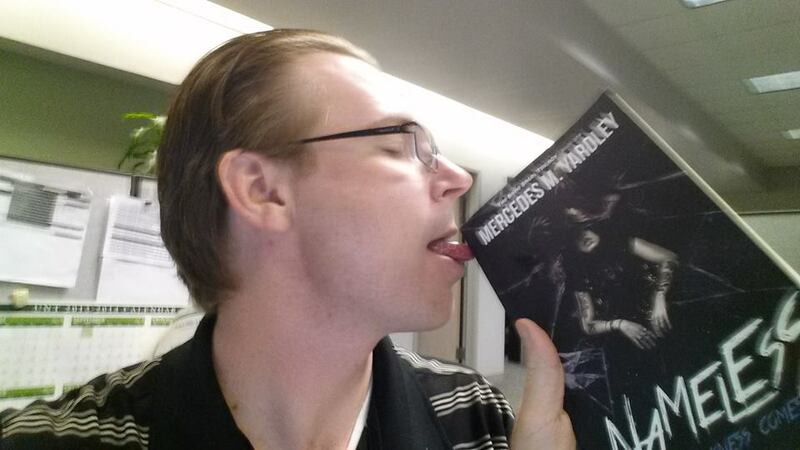 Posts NAMELESS: The Darkness Comes Has a Lickable Cover! 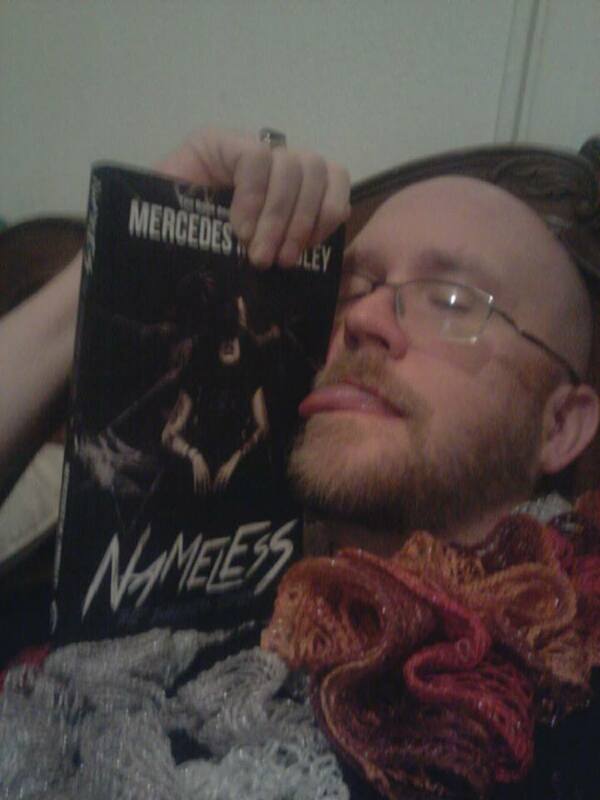 NAMELESS: The Darkness Comes Has a Lickable Cover! Aren’t you dear? But no, I meant exactly that. The cover is deliciously lickable. Observe. Seth Skorkowsky, author of Dämoren. Melanie Meadors, author and publicist. And a lady-scarf wearing reader. You can’t argue with the evidence.